Tomorrow is release day for my fourth lighthearted Regent Mystery, An Egyptian Affair, so I’m especially grateful that Susana invited me here today. Just as an aside, I actually have two releases tomorrow. The second, One Golden Ring, Brazen Brides #2, is a re-release of a Christmas novel which was selected Best Historical of 2005 (Holt Medallion) and has been in and out of print (mostly out) ever since. Many of you have been following my Regent Mysteries featuring Captain Jack Dryden and his wife, Lady Daphne. 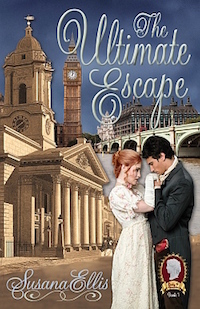 As their romance has already been told, each of the new Regent Mysteries, whilst featuring them as sleuths for the Prince Regent, features a fresh new romance. 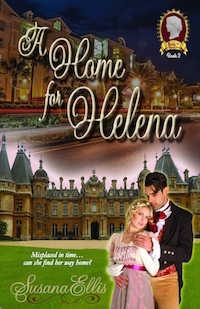 In this book, Jack and Daphne must travel to Egypt to investigate the disappearance of an Indian Prince who was obtaining nearly priceless antiquities for the British Prince Regent. 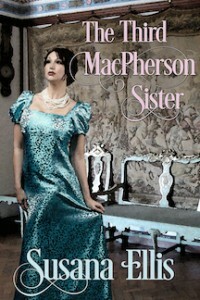 Since Daphne’s youngest sister, Lady Rosemary, is enamored of all things Egypt, they must take her along. Also accompanying them is Britain’s most imminent Egyptology scholar, Stanton Maxwell. 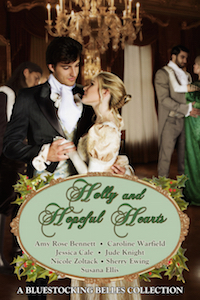 Of course, Rosemary couldn’t possibly be romantically interested in such a nerd when one dashing captain of his majesty’s dragoons has captured her heart. Or could she? Cheryl: Thanks, Lady Daphne, for visiting Susana’s Parlour today. So glad you’ve brought along your sister. I understand you’re just back from an exciting trip to Egypt. Lady Daphne: Indeed. Rosemary and I have decided that since few British women have ever traveled to the Orient, we shall be have a little salon for the purpose of sharing our experiences in Egypt. Cheryl: Are you going to tell the other ladies about the perils you faced? 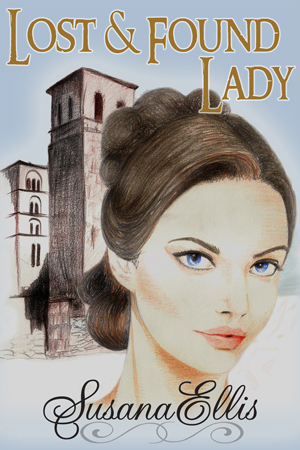 Lady Rosemary: My brother-in-law Captain Jack Dryden does much clandestine work for the Crown and has sworn me to secrecy. However, I don’t mind sharing our experiences with things like crocodiles on the Nile or cobras. Lady Daphne: (Scrunching up her nose and narrowing her eyes as she peers through her spectacles at her sister) Oh, but we won’t discuss the cobra that was intentionally placed in our bedchamber whilst we slept. I shouldn’t want to discourage faint-hearted ladies from traveling to Egypt. We loved it very much. Cheryl: I suppose to you, Lady Rosemary, Egypt will always hold terribly romantic memories. Did you not marry your husband there before you had to return to England? Lady Rosemary: Indeed I did. But I can say no more. We must save all the breath-taking details for the readers of your book. You can read an excerpt of the book here http://www.cherylbolen.com/egyptian~ex.htm. An Egyptian Affair is the 30th book by Cheryl Bolen, a New York Times and USA Today best-selling author. Many of her books have placed in contests, including the Daphne du Maurier (romantic suspense) and have been translated into ten languages. She was Notable New Author in 1999. In 2006 she won the Holt Medallion, Best Historical, and in 2012 she won Best Historical in the International Digital Awards and she’s had four other titles place in that competition. 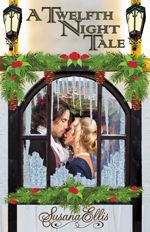 Her 2011 Christmas novella was named Best Novella in the Romance Through the Ages.